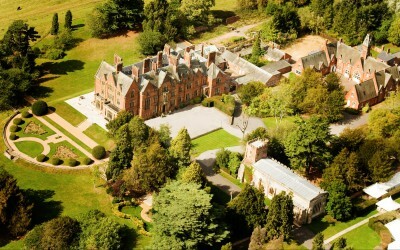 I had the pleasure of staying at Wroxall Abbey recently and had the most wonderful and relaxing break. 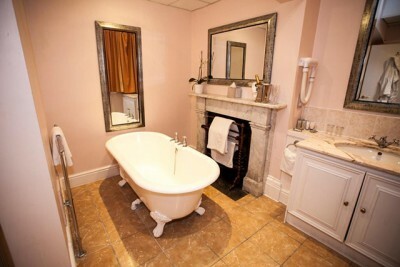 We were booked in to one of the 48 rooms in the mansion, a magnificent Grade II listed Victorian building, with beautiful original features including historic crests, working fires with grand wooden and stone surrounds, Minton tiled entrance hall, high ceilings and the legend of St Leonard depicted in the beautiful stained glass window. 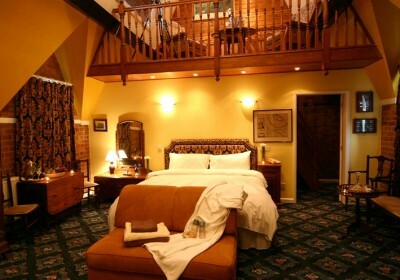 Our room was very luxurious with plenty of space including a sofa, writing area and beautiful four-poster bed and ensuite bathroom with spa bath – very decadent! There were fabulous views from the room of the grounds, a beautiful backdrop to any photos. From when we first arrived to leaving, the staff were very attentive, always making sure we had everything we needed and were enjoying our stay. 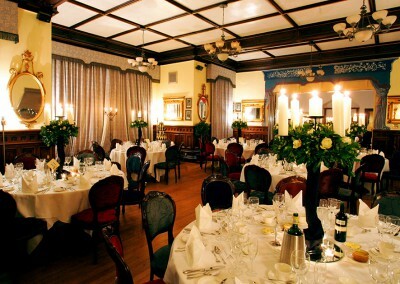 We were booked into the Sonnets Restaurant for the evening and enjoyed a delightful three course meal, cooked to a very high standard including one of the most delicious desserts I’ve ever eaten! 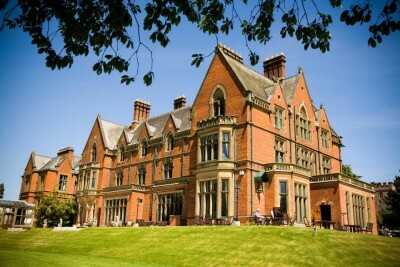 I couldn’t recommend Wroxall Abbey enough, a perfect wedding venue or romantic break set in the scenic array of beautiful landscaped grounds, and complimented by the Spa and Club. 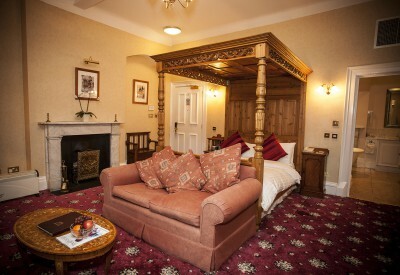 An excellent luxury hotel in Warwickshire.